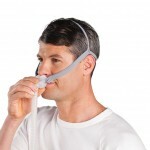 Everyone with a problem that requires a CPAP machine know how important having a reliable piece of equipment is. Sleep is an important part of our lives. In some studies, it was found that a sleep deprived person had a worse ability to drive than one under the influence of alcohol. That’s why it is so important to be able to get a full night’s worth of sleep! With this tiny machine you never have to worry about getting a full night’s sleep without uncomfortable interruptions. 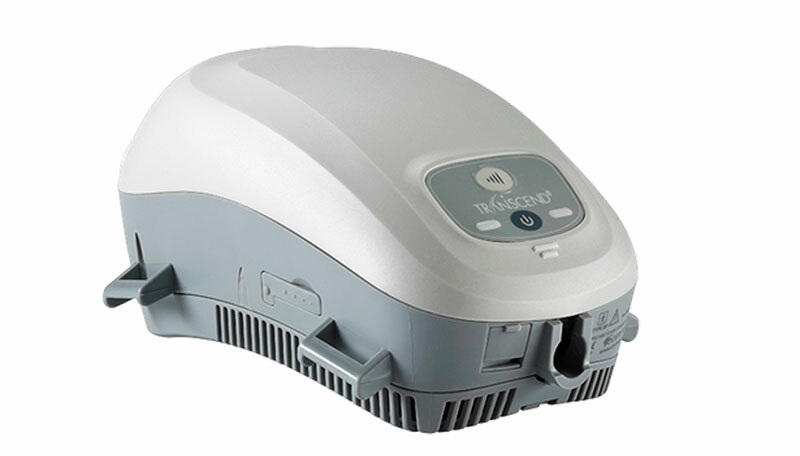 The Transcend mini CPAP machine is a powerful plenty in a tiny form. 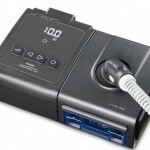 This product is most likely the best small, palm Mini CPAP machine on the market today. It weighs less than 1 pound and is quiet. This is a surprise because smaller machines tend to b a bit louder because of how much extra force they have to put forth to get it to work. The Transcend mini CPAP Machine is now compatible with all CPAP masks, as well. Its optional batteries also allow for use anywhere. You can take it camping, boating or travel – wherever power is out of reach. This is revolutionary as most machines need a power outage! This machine has many pros! 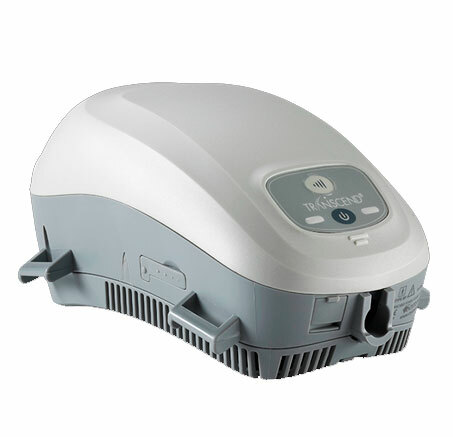 The positives almost completely outweigh the negatives, and it is one of the smallest and lightest CPAP machines on the market. The device is small and lightweight weighing little to nothing. It won’t weigh down your luggage or purse when you travel. It also fits in your palm, something never seen before! This machine is also compatible with all masks allowing anyone to use it. There are several adapter you can hook up to the machine that allows for this to happen. The quietness is also something that everyone desires and the company that produces the machine guarantees that you shouldn’t even hear it! No product is perfect and this one definitely isn’t. This doesn’t have a humidifier and it doesn’t allow for one to be hooked up. If you have a dry nose or mouth, this could make it worse and if you don’t have either then you could develope one. The light system in this device is also faulty on some models. Sometimes people have to return their devices and wait even longer for a new one that actually works. It can be a bit of a risky buy. This small device is the best CPAP machine to be this small and still offer many options that are available on regular sized, low end models. Because of this it make it one of the best travel cpap machines and great for emergency situations but long term use could make it uncomfortable for your nose or mouth because of the lack of a humidifier. If you are looking for a machine for prolonged use that will survive for years to come, then this device isn’t for you. This is aimed more for emergency situations and times when you don’t have a power outlet. When you first see this tiny machine you won’t think it has that much power to it but just give it a few days and you’ll see a world of a difference. I started noticing improvements in my sleep after the first 2 days. I felt I had actually rested instead of feeling groggy like I would normally feel.